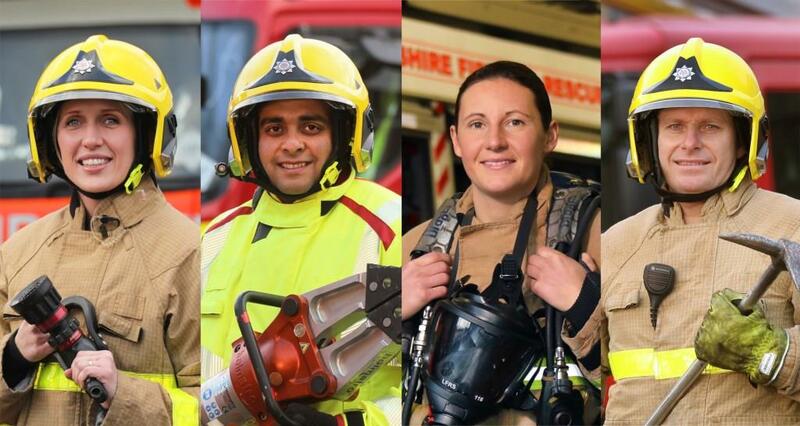 Lancashire Fire and Rescue Service will be recruiting wholetime firefighters in March 2019 and in accordance with our commitment to our equality, diversity and inclusion strategy welcome female, LGBT applicants and those from black and minority ethnic groups. Fires don’t discriminate, neither do we and we want the best firefighters to serve our diverse communities. They’ll hear about the role from firefighters, physical training instructors and our human resources team and see the appliances and equipment for themselves.